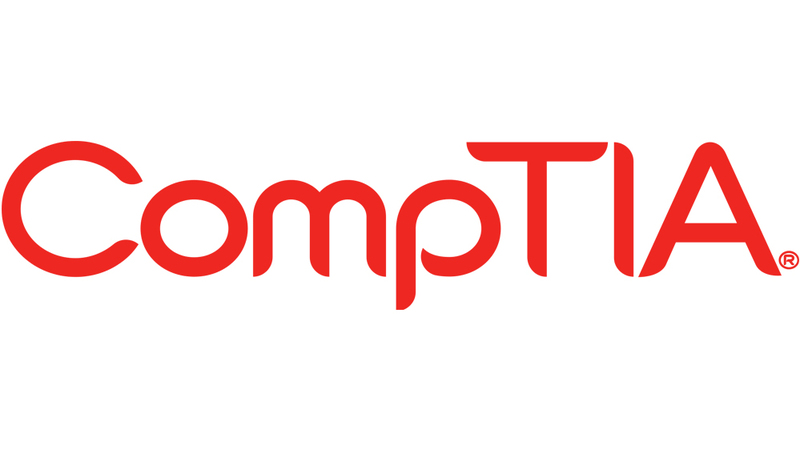 Most students begin their IT studies with the CompTIA A+ certification as this gives them the knowledge and skills needed to support users in a 1st line support environment. This is the key certification employers look for when recruiting entry-level IT staff. CompTIA Network+ is a great follow-on course to the CompTIA A+ to get a solid foundation of networking knowledge. In a support or helpdesk role, you will be tasked with the troubleshooting of operating system issues. The Windows 7 and new Windows 8 course will armour you with the skills and knowledge you need for this. More experienced IT professionals will study the CompTIA Security+ to gain knowledge that will help them better protect networks from security threats. 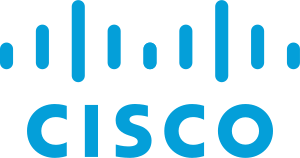 The CCNA courses are ideal if you are looking to specialise in Cisco. Once you have done your CCNA, you can then consider the CCNA Voice or CCNA Security courses as well (CCNA is the prerequisite for either of these). We can also tailor the package to meet your exact training needs. Our friendly Advisors can answer any questions that you have and will advise you on the best study path for your chosen career. You can try our training before you buy and can get a free trial of the CompTIA, Cisco and Microsoft courses to get an exact idea of how the online tutor-led training is presented and how it will aid your studies. This training package is ideally suited to you if you are new to IT or in the early to mid-level stages of your IT career. It gives you the flexibility to choose which of the courses you want to study and when. We also offer a similar study package which is more focused on Server Courses (Microsoft Server 2012, SharePoint, SQL 2012 and Exchange). Our Advisors can also tailor a study bundle to meet your exact career needs. The new CompTIA, Cisco and Microsoft Training Package includes practice exams and, aside from teaching you the skills you need, the courses will confidently prepare you for your certification exams. As a bolt-on option, we offer Live Labs so you can practice on real live servers, routers and switches from wherever you are studying. You will receive unlimited access to the Labs for 1 year and can practice freely or follow set exercises that mirror the exam courses. Live Labs are highly effective and offer a cheaper alternative to setting up your own test environment. These Live Labs are available for CompTIA, Cisco and Microsoft courses. Our Course Advisors are able to give you any information that you need. This course package is suited to those who are just starting out in the field of IT or who would like to expand upon their existing knowledge. 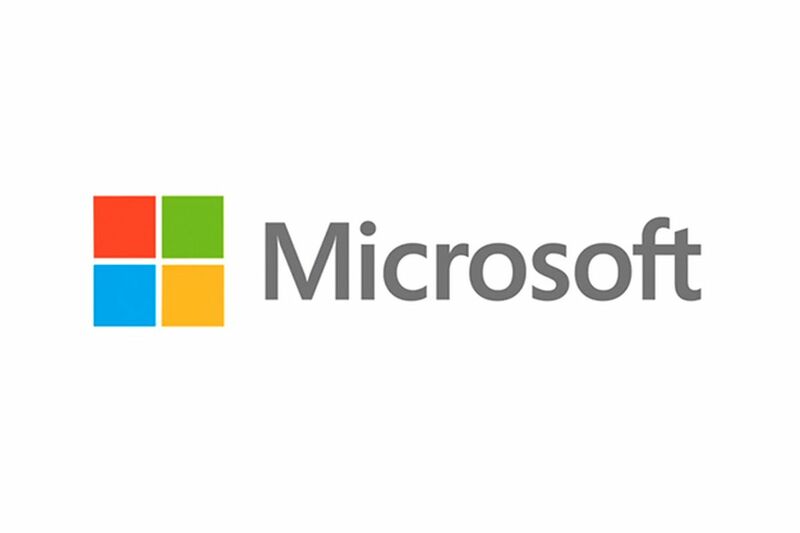 There are no academic requirements for studying any of the CompTIA or Microsoft (Windows 7 and Window 8) courses offered in this study bundle. However, you have to pass your CCNA exam before studying either the CCNA Voice or CCNA Security.